In 'from the heart outwards' I described my path as a Pantheist and an eclectic Pagan. 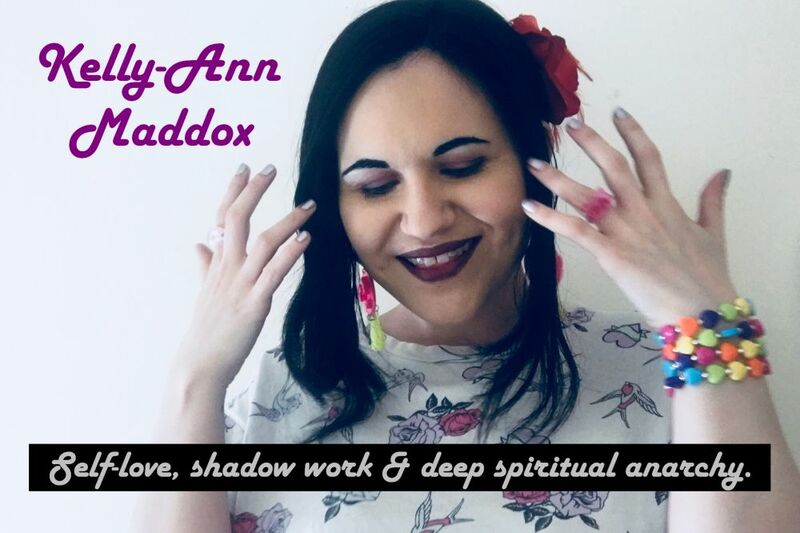 In this post I'm going to attempt to define how I use Tarot in my rituals and spiritual contemplations, as well as how other Pagans of different persuasions with different beliefs may be using them as a tool in their development too. It's worth noting straight away that the use of Tarot and other divinatory methods as fortune telling tools or portals into an already written future is only a small part of the puzzle. For polytheist Pagans, these tools are an apparatus for communing with deity and entering into a dialogue of sorts. For witches, Tarot can be used in magical workings. For Pagans who use Tarot on a myriad of different paths, the messages can be used to consider how the spiritual journey is going, what course of spiritual action might be needed next and what can be done to heal and encourage others using Tarot's deeper meanings which speak to us all on a human level. So, first of all, how do I personally tie Tarot in with my spiritual development? It's pretty simple, unless I choose to make it complicated. The Rider Waite deck (amongst others I use) allows maximum consideration of the power and meaning of the four elements and the fifth element, spirit, which I feel runs through the whole deck to an extent but mainly does its work in the Major Arcana. So, in my contemplations on 'the all', which I revere as divine as well as considering myself to be a part of, Tarot can help me to meditate and focus, strengthening, confirming and celebrating my Pantheist beliefs. I also use Tarot in ritual in order to highlight specific energies I want to think about or honour. Selecting an appropriate image and meaning can fuel my sacred space with intention and positive energy, as well as allowing me to tap into my own identity as a spiritual being. On a more down to earth level, I use the cards to help others. This healing element to the tool is a major attraction for me and it's something I've been doing for years. 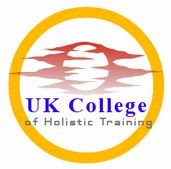 Building up a solid knowledge base around a tool which contains such insight and guidance means that I can then allow that knowledge to flow to others and its energy can be absorbed and passed on. Giving a Tarot reading invites connections between humans in exchanges of dialogue and empathy, as well as allowing us the chance to indulge in transpersonal feelings of unity with the life source, from which everything springs. When Tarot is used correctly with positive intent, the ideas and feelings that it provokes have huge psychological benefit. I've witnessed this benefit many times and offering it seems to feed into my spirituality on some nourishing level. Tarot offers a good representation of life which can be held up to us like a mirror in times of doubt. Of course, let's not forget self-analysis and problem-solving when it comes to matters of ego and the material realm, for which Tarot has also been invaluable to me. When I'm struggling with issues regarding relationships, work or what action to take next, Tarot offers me a fresh pair of eyes with which to survey a difficult situation.I also use Tarot for dream analysis work. Having been active in my local and wider online Pagan communities for a long time, it hasn't escaped my attention that Tarot is also used in a whole host of other ways for which it doesn't serve my specific spiritual purposes. I've heard witches say that when they are setting up a sacred space away from home without tools or wish to do a quick, spontaneous spell, they have used Tarot to mark out the four elements or to make a circle for energy work. Polytheists have bought decks which reflect the mythology of their chosen pantheon so that they can feel closer to their gods and learn the finer points of their stories. Some Pagans choose to clarify the wishes and messages of their deities by asking them to communicate through the cards. Spirit work is also conducive to Tarot work for dialogue in the ancient language of archetypes which are figures from the collective unconscious, as old as time. Psychic and intuitive ability is heightened using these tools. Fortunes are told, healing spells are performed and cards can be used for meditations and visualisations during ritual and in times of stress. Druids have given us the Bardic technique, encouraging us to use the power of our imagination to forge stories out of spreads and thus hone into their deeper meanings. 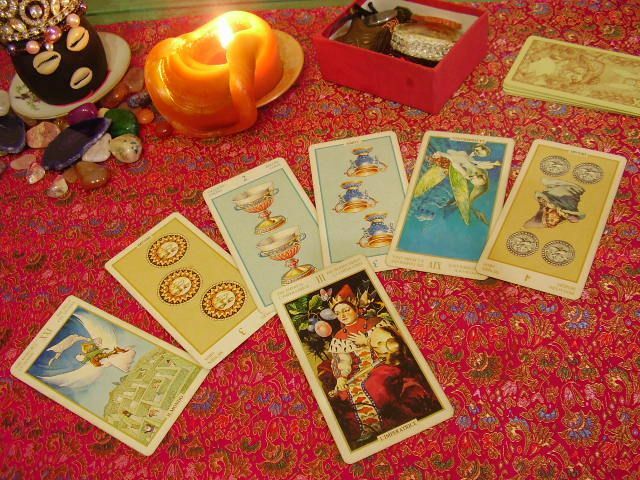 There's a wealth of possibility that's constantly on offer with Tarot and other divinatory methods. Most of all, I think the fact that they encourage spiritual reflection is what makes them so consistently useful and relevant in so many people's lives. They are a learning device and they take us to so many new places, which seems ironic considering that what they speak about most clearly is what's already inside of us just waiting to be acknowledged.